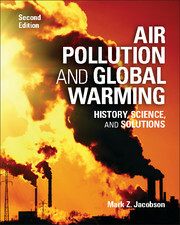 This book is about the atmosphere and mankind's influence on it. 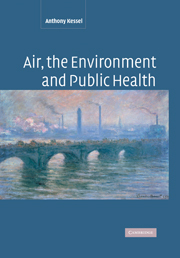 Although air chemistry is probably one of the oldest branches of chemistry, it is now the focus of considerable public interest. 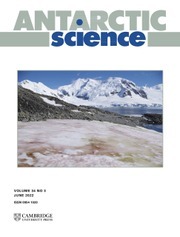 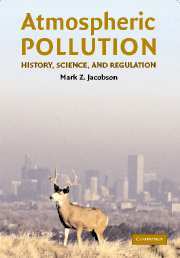 The second edition of this extremely popular text has been rewritten and all information updated, to keep pace with this important and fast moving science. 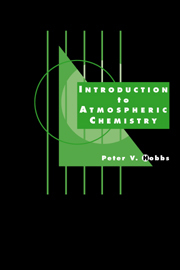 In the early chapters of his book, Dr Brimblecombe discusses the geochemical, biological and maritime sources of the trace gases. 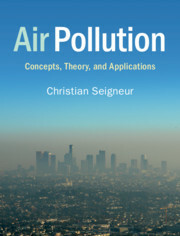 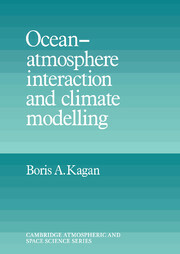 After dealing with the natural atmosphere, the book examines the sources of air pollution and its effects; all these scenarios are rewritten from the last edition to include all recent knowledge. 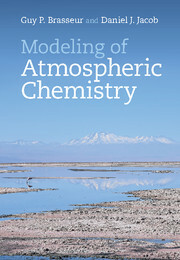 The final chapters are concerned with the chemistry and evolution of the atmospheres of the planets of the Solar System; this has been revised in accordance with current understanding.